Exercise counters the depressed brain by boosting the production of BDNF (brain-derived neurotrophic factor), a protein that helps neurotransmitters perform their function and also promotes neural growth (neurogenesis). Recent research reveals that individuals with depression actually show lower levels of BDNF in their blood than people without. So how does BDNF help with depression and how can we get more of it? BDNF can be increased by engaging in regular exercise. Research also suggests intermittent fasting, under guidance, and an enriched cognitive environment also promotes BDNF. Although the focus here is on exercise, the notion of increasing BDNF requires a little more attention. I believe it is important to understand the significant research behind fasting and increased brain function. Most certainly, consult with a medical professional before you undertake an intermittent fast or calorie restriction. According to a new study carried out at the National Institute on Aging in Baltimore, fasting for one or two days each week may significantly boost brain function. Professor Mark Mattson, lead author of the study and professor of neuroscience at the Johns Hopkins University School of Medicine, has likened fasting to exercising your brain muscles. Mattson explained that according to research, chemicals involved in the growth of brain cells are significantly boosted when food intake is dramatically reduced. (Mattson and Wan). So, how does BDNF help with depression? An increase in BDNF helps to increase neurogenesis (changing of physical matter in our brain, in particular the hippocampus), and this produces antidepressant effects which may help depressed people emerge from their rut. Now that you understand that exercise is the primary key to the maintenance of healthy BDNF levels, it is most important to note that stress is the primary cause of low BDNF! What do we do with stress? EXERCISE it out! Remember, no fasting without the Doctor’s approval! 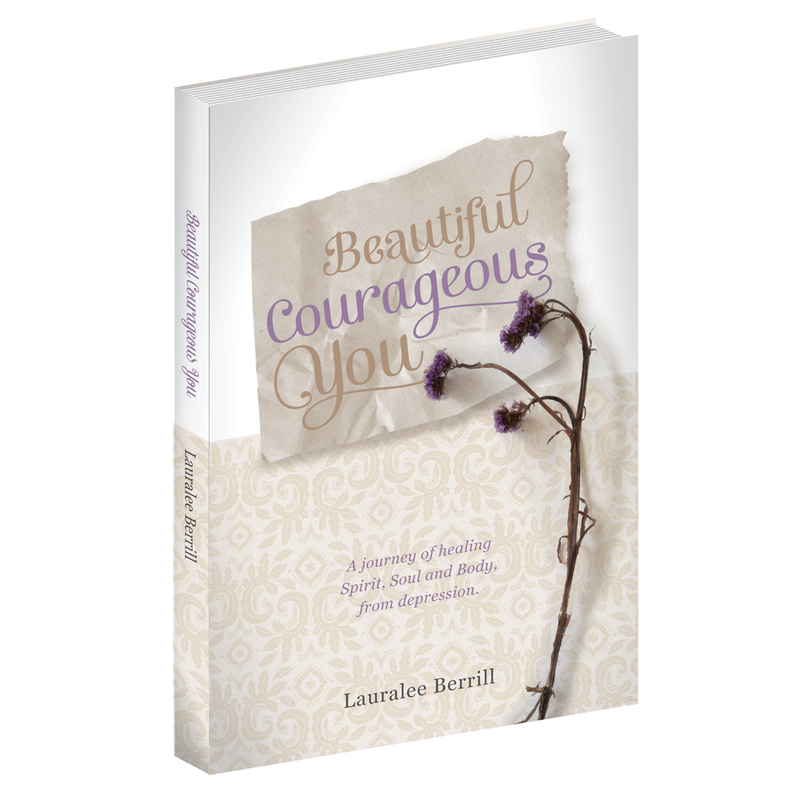 Want more information on this topic, watch this space for the release of “Beautiful, Courageous You” due out Feb – March 2016. Categories: Body, Healing | Tags: anxiety, Beautiful Courageous You, Brain derived neurotrophic factor, depression, exercise, fasting for health | Permalink. Awesome! Congratulations, Lauralee! Can’t wait to see it. Blessings.